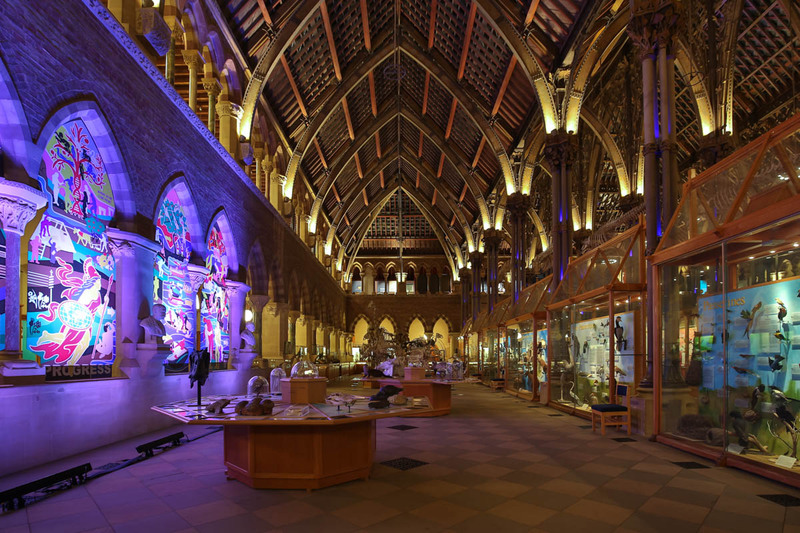 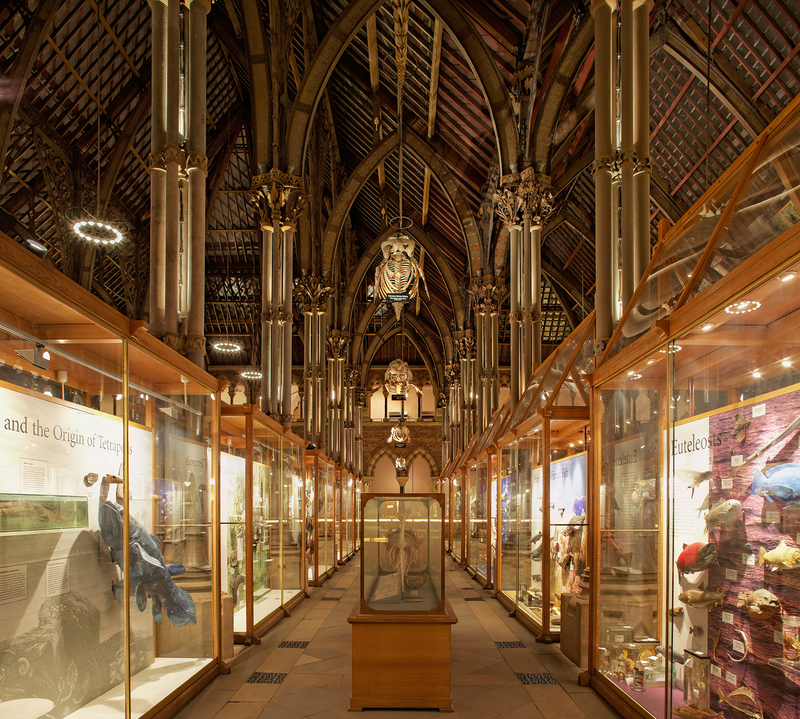 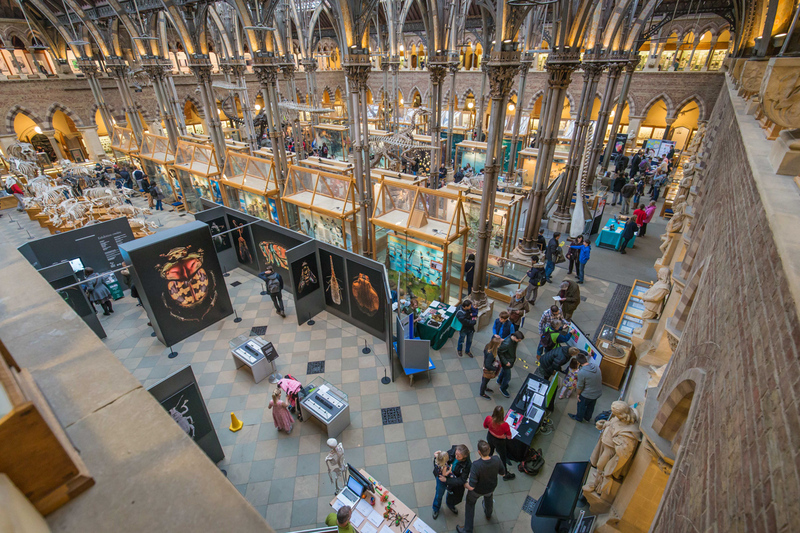 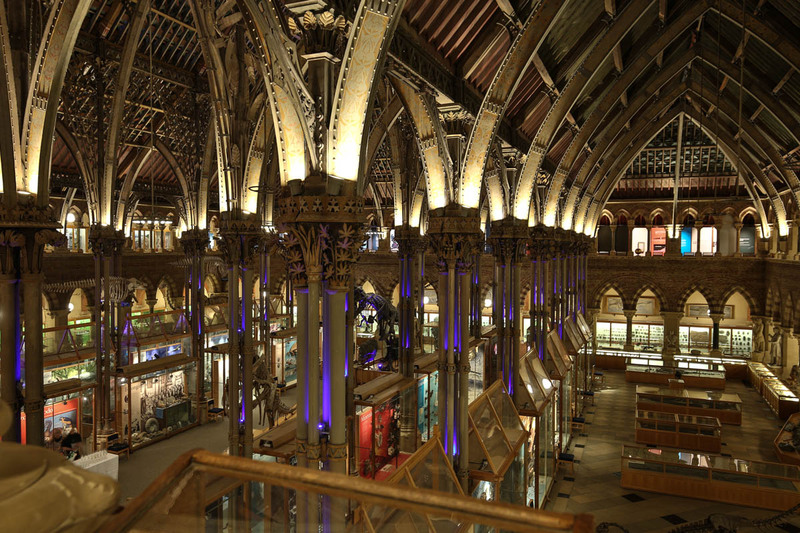 A stunning Victorian neo-Gothic space at the heart of the Museum, built in 1860 and in use as a museum ever since. 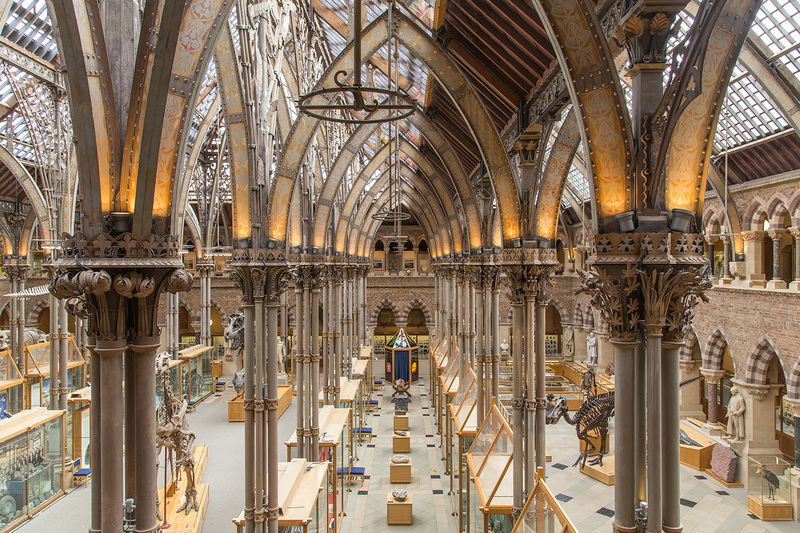 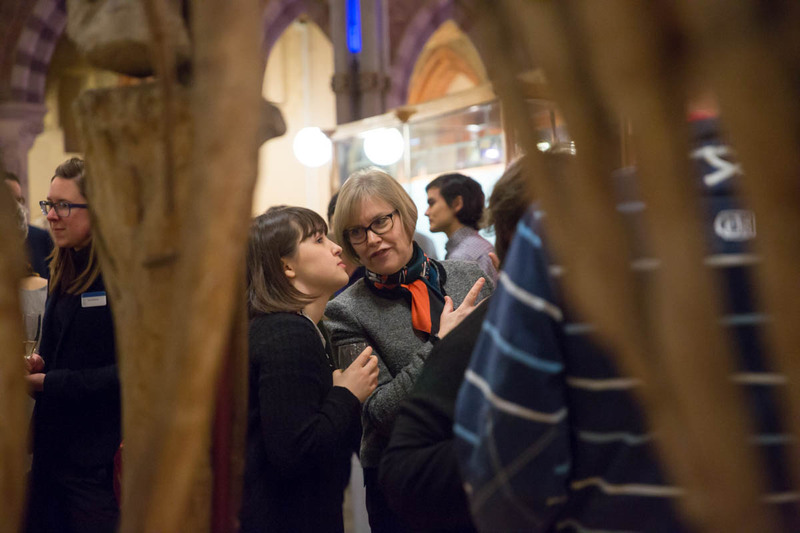 The world-class natural history collection, and Pre-Raphelite era stonework and decoration are available for guests to view. 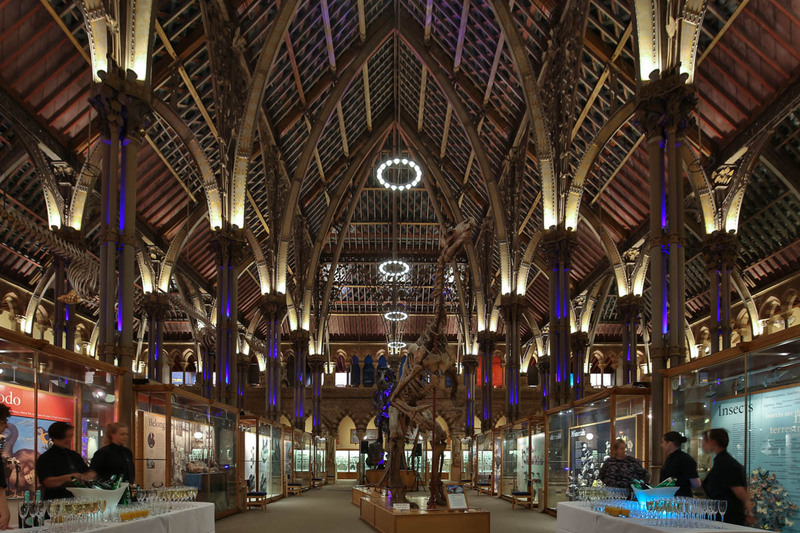 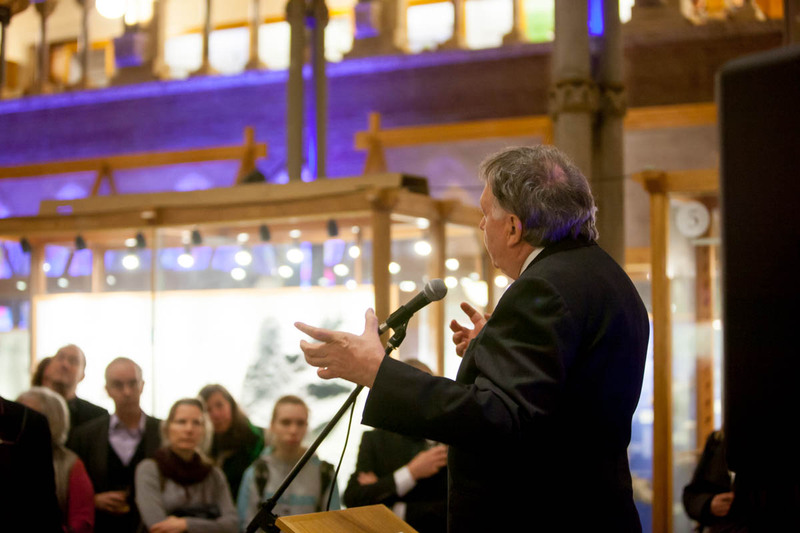 The Main Court is the perfect space for a large reception or formal dinner, with that extra ‘wow’ factor, and provides an atmospheric backdrop for talks, recitals, filming or photography shoots.